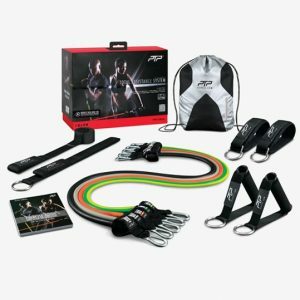 Build incredible body strength, targeting your biceps, triceps, shoulders, chest, back, core, glutes and legs with the Resistance System. 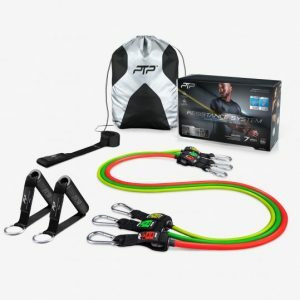 Whether you’re new to resistance training or a seasoned athlete, you’ll find just the right level of challenge with a wide range of resistance combinations to choose from. Secure your door anchor at any height to exert force in any direction and perform 100s of popular gym exercises without relying on gravity. Resistance systems are extremely compact and lightweight, allowing you to stay fit and active at home and even while traveling.